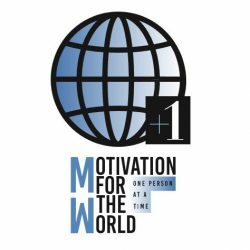 Motivation for the world: one person at a time! 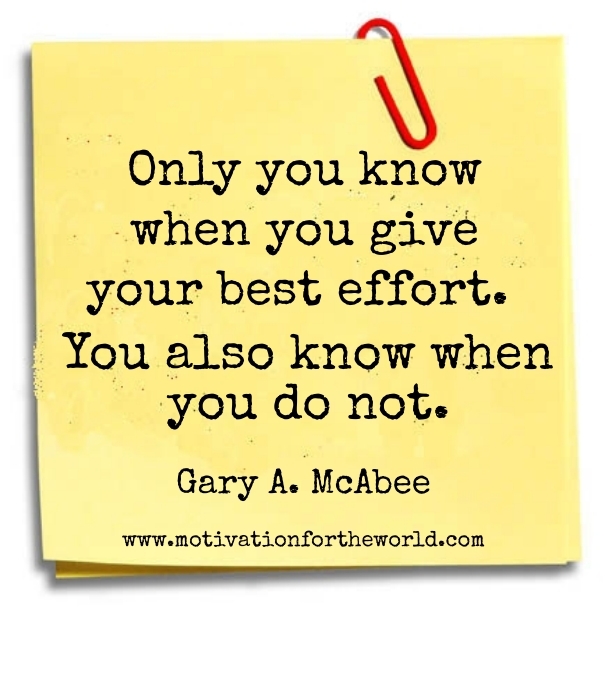 Gary A. McAbee created Motivation for the World as the platform for his motivational speaking, writing, and blogging. The mission of Motivation for the World is to create a vast network of like-minded, service-oriented individuals who join together and work toward having a positive impact in our neighborhoods, communities, and society. He is the proud author of three self-help books: Wake Up! 42 Ways to Improve Black America Now! , Rise Up! 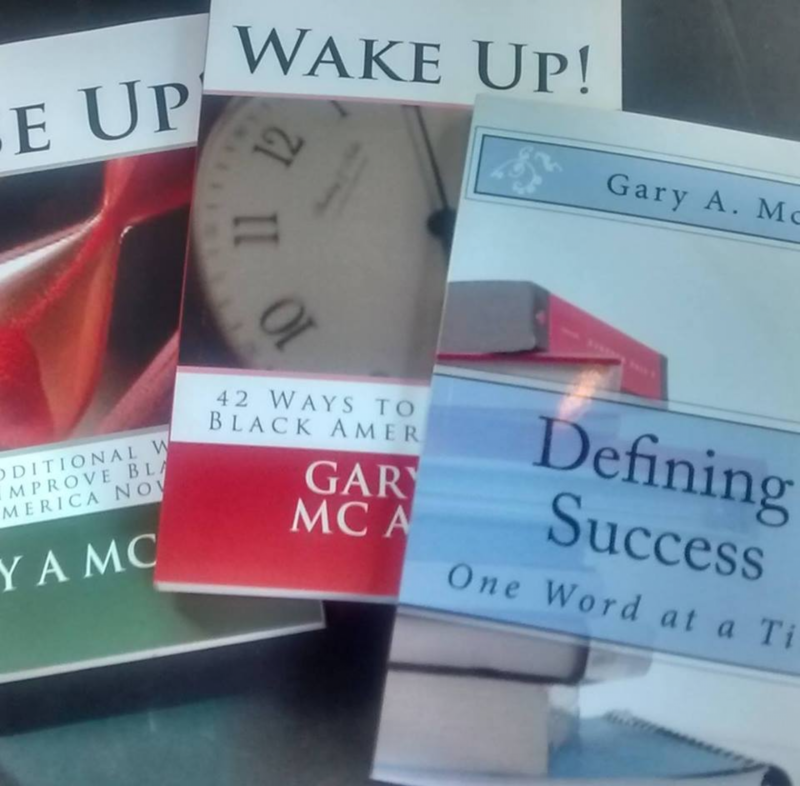 42 Additional Ways to Improve Black America Now!, and Defining Success: One Word At Time.